Latest Notification from Anna University. 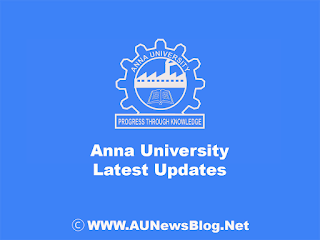 Anna University closed the web portal on 10th February 2019. 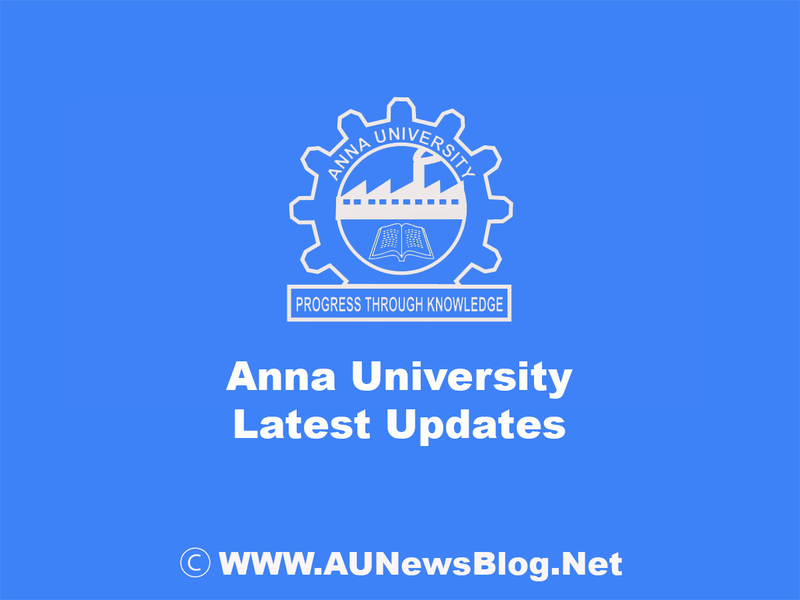 Anna University started maintenance of Anna University. So, Server not available for 10th February 2019.